The Tuesday bird walk went to Little Qualicum River Fish Hatchery with a brief stop at the Brant Viewing Tower in Qualicum Beach. The morning was sunny. The walk was two and a half miles long, taking two hours and fifty minutes. Two Blue-wing Teal, White-winged Scoters, Common Merganser, Red-breasted Merganser and Pacific Loons in breeding plumage were seen offshore at the viewing platform. We saw an American Dipper feeding it’s young at the fish hatchery. We heard a Western Tanager singing and a Swanson’s Thrush calling near the trail. 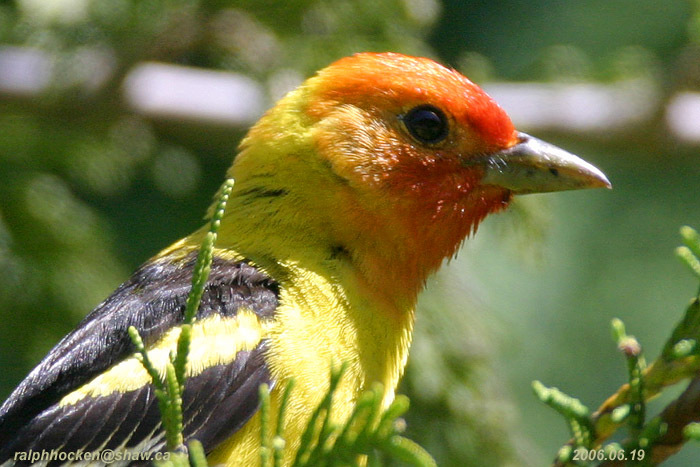 A Red-breasted Sapsucker was spotted near the trail. A Yellow-rumped Warbler, a Warbling Vireo and an Orange-crowned Warbler were seen in a tall Big-leaf Maple tree. 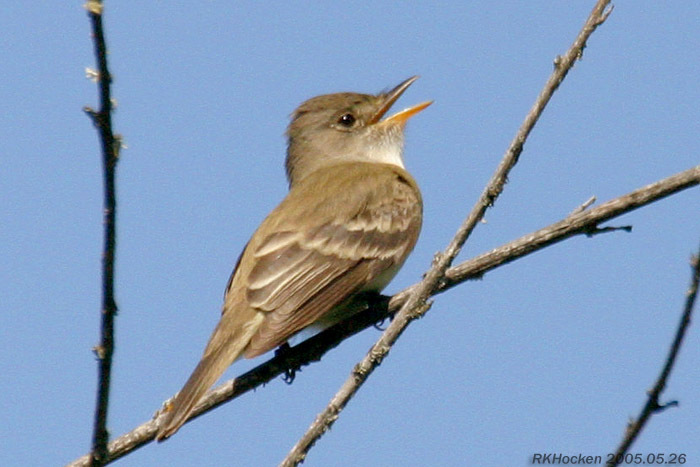 We heard and saw and heard Pacific-slope Flycatchers, Hammond’s Flycatchers and Willow Flycatchers through out the morning. Six Turkey Vultures flew over head at the end of the walk. 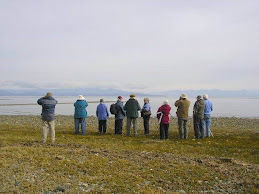 The Sunday Bird Walk on May 13, 2018 will be going to the Beaver Ponds in Nanoose Bay. Meet at the Bird store at 9:00 am or at the Beaver Ponds parking area (Take Highway 19 to Northwest Bay Road go to Power Point Road, follow Power Point Road to the four way stop and then go about one hundred yards to the parking area on the left) at about 9:20 am. The Tuesday Bird Walk on May 15, 2018 will be going to the Top Bridge Trail in Parksville. Meet at the Parksville Community Park (near the Lions Club playground parking lot) in Parksville at 9:00 am, or at the top bridge trail entrance (look for sign) at Industrial Way and Tuan Road at about 9:10 am.